The team at charity Asbestos Action recently held their 13th annual conference in Dundee, Scotland, leading with a theme of “Asbestos is still with us”. The charity, which supports sufferers of asbestos-related disease as well as their families and carers, aimed with the conference to quash perceptions that asbestos was a remnant of the past affecting only former heavy industry workers. 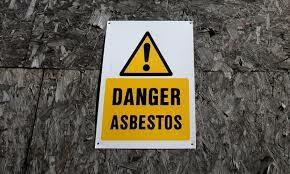 Many UK people remain at risk of being exposed to asbestos. Despite the deadly substance being banned from use as a building material in the 1990s, it can still be found in buildings across the country, including many schools. Keynote speaker Sarah Lyons is a senior officer at the National Union of Teachers (NUT) and a member of the Joint Union Asbestos Committee (JUAC), which has been working hard to spread awareness about school-based asbestos. JUAC campaigns for the safe removal of asbestos from buildings used for educational purposes, with Ms Lyons revealing at the event that 44% of schools were unaware whether asbestos was present in their own buildings. The conference was sponsored by Digby Brown Solicitors, and the firm’s Nina Maxwell and Fraser Simpson talked about the latest challenges concerning the pursuit of civil claims related to asbestos. If you are concerned that your school, college or business premises might contain asbestos, please get in touch with Trident Surveying today. We are a UKAS accredited asbestos testing service that can confirm whether asbestos is present in your building via asbestos surveying, asbestos air testing and other procedures. The laboratory that we use to test materials found during the surveying process is a state-of-the-art facility, where we conduct detailed examinations by stereo microscope. Trident Surveying has an Edinburgh office, which better enables us to cater for all manner of Scottish businesses and organisations seeking to protect the health of employees or students and prevent future asbestos-related tragedies. Call our friendly and professional team today to find out more. Two of the UK’s most recognisable and crucial buildings, Buckingham Palace and the Palace of Westminster, could each be temporarily vacated by their current occupants – and this is largely due to asbestos. Both buildings are said to include problematic amounts of the potentially fatal dust, with brief closures seemingly required for measures that may include asbestos air testing. 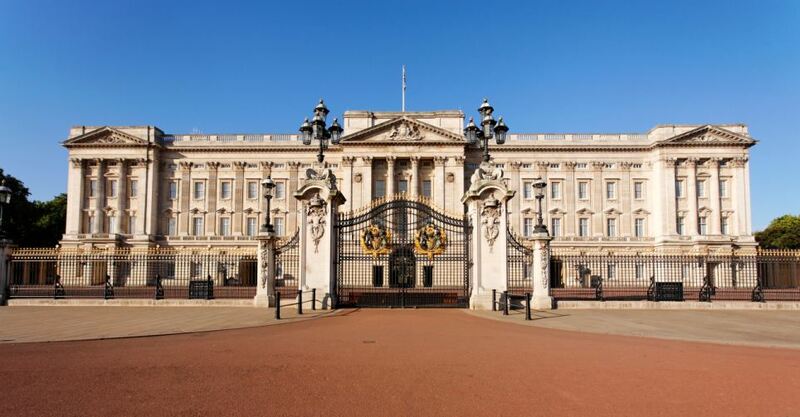 It has been reported that the famous residence of Her Majesty the Queen requires maintenance work that would cost £150m and could see the Queen moving out, presumably to another of her royal residences like Windsor Castle. According to the BBC, sources cite the necessary removal of “significant amounts of asbestos” in what has been the primary seat of the British monarch since 1837. The Palace of Westminster has also been put to its current purpose since the Victorian period and is similarly showing its age, its walls having become filled with asbestos. However, this is just one of many signs of the building’s significant disrepair, which also include rust and crumbling walls. A report drawn up by consultants for the British government has suggested several possible solutions, but even the least time-consuming option would see the building completely quit by both MPs and Lords before its closure for at least two years. All of the renovation work here would cost at least £3.5bn. Despite the obvious inconvenience of the loss of use of two of the most important buildings to the running of the country, the threat of unaddressed asbestos must not be underestimated. Removal of the lethal substance would ensure that members of the royal household and politicians would be able to continue their routine business in the respective buildings without putting their health at risk. Procedures, including reliable asbestos air testing like that on offer from Trident Surveying, would also minimise health dangers to the public who visit these structures. We offer a UKAS accredited asbestos consultancy that your company or organisation can use to fully determine whether or not materials in your premises are contaminated with the fibres known as asbestos. Contact us now about asbestos awareness training and asbestos air testing services that will help you to meet your legal and moral obligations as a business owner.